BURNABY, BC--(Marketwired - February 01, 2017) - Paladin Security is pleased to announce that it has completed mergers with both Marcomm Systems Group Inc. (MSGI) and CONTAVA Inc. as of February 1st, 2017. 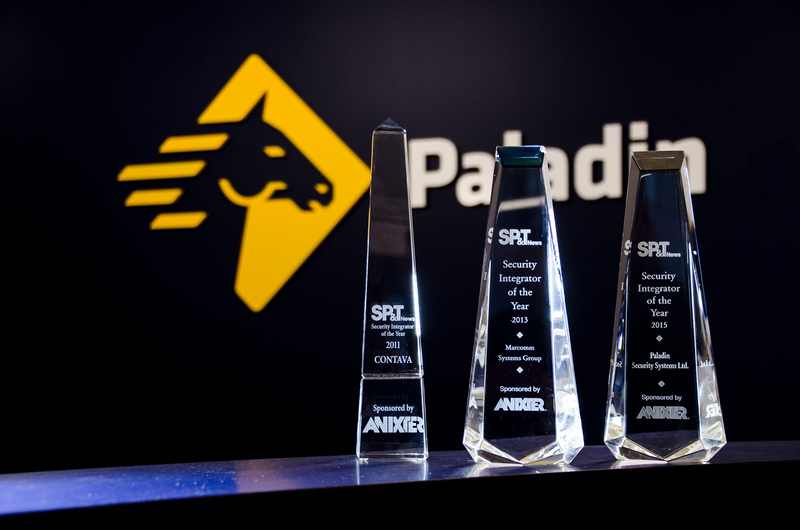 The completion of this merger means that Paladin Security, the 2015 Canadian Integrator of the Year, has joined forces with the 2011 and 2013 Canadian Integrators of the Year. Post-merger, Paladin Security is now the largest complex, integrated systems company in the nation. Ted Reid, President & CFO of Paladin Security Systems Ltd., was excited by the developments, sharing, "Both MSGI and CONTAVA are innovative leaders in their respective markets across Canada. Their technical teams thrive on creating unification solutions for complex client needs. We have added considerable strength to our capability with these deals. It is going to be fantastic to be able to collaborate as one group to provide our clients with the most astute solution designs." With the merged entity, David Trudel, President of MSGI, will transition into a business development role. Trudel commented on the transition, stating, "Paladin Security was the best cultural fit for our team to continue investing in our strong track record of satisfying clients. I am very much looking forward to seeing us compete at the national level with what I consider to be the best technical resources in the country. Our whole team is embracing the opportunity as the next step in our journey." Curtis Nikel, the founder of CONTAVA Inc., wanted to ensure his efforts in building his team will continue after the merger. Sharing his perspective, Nikel said, "Paladin Security has a strong alignment with our organization and going forward together, we will be in a position to show leadership in the IP-based security system industry. I know this is the precise natural progression for our people to demonstrate their capability across a more extensive branch network in Canada." He added, "Both David Sime and Scott Ranger will have key roles in the combined entity." Nikel will focus his efforts on the Vunetrix product line after the merger. With over 10,000 employees and 28 offices across the country, Paladin Security is the largest Canadian-owned security company. As a full-service provider, Paladin Security provides quality Security Officer services, security system integration, alarm monitoring, mobile response, investigations, business continuity planning, and security consulting. Paladin Security is a Gold Standard award winner of Canada's Best Managed Companies and is one of Canada's 10 Most Admired Corporate Cultures award winners. 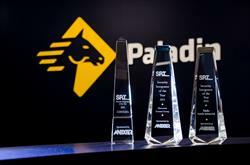 With these mergers, Paladin now has three Canadian Integrator of Year award winning teams in one organization.